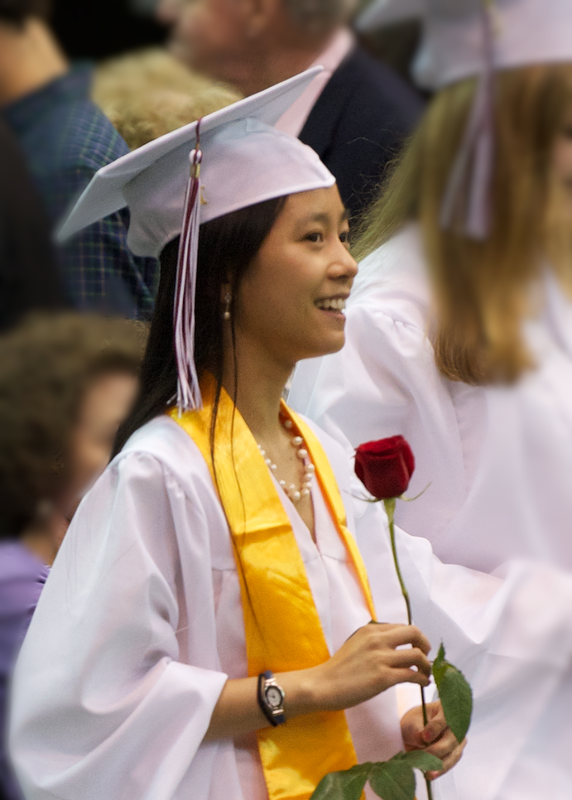 Back in the U.S.A.: Yumiko Graduates!!! Our baby girl is all grown up and graduated from Radnor High School on Wednesday Night, June 11, 2014. Not a dry eye in the house.